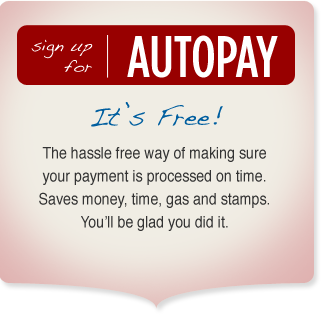 About Us Payment Options AutoPay Sign-up One-time Online Payment Careers Maintaining Your Vehicle Offers/Rewards Time for Another Vehicle? Thank you for visiting Sunrise Acceptance! Our Group&apos;s mission is to help good people with credit challenges (including no credit) obtain quick and easy financing for reliable used vehicles. At Sunrise Acceptance, we appreciate your business and we want to be here for you throughout the terms of your financing.